2017 has seen social media change, improve and adapt on such a large geographical scale. However this may not be for the better! Ever felt like you are being watched or followed? Well you most certainly are now! Social media apps such as Snapchat, Instagram & Facebook are all culprits of locking down your location. January 2017 saw the launch of Snapchat geofilters. This simply means sticker-like icons appearing on your mobile screen after scrolling for the perfect filter. This would allow fellow Snapchatters to know exactly where you were and what you were doing. This all may seem like fun and games, however other social media applications such as Facebook have used this to their advantage. 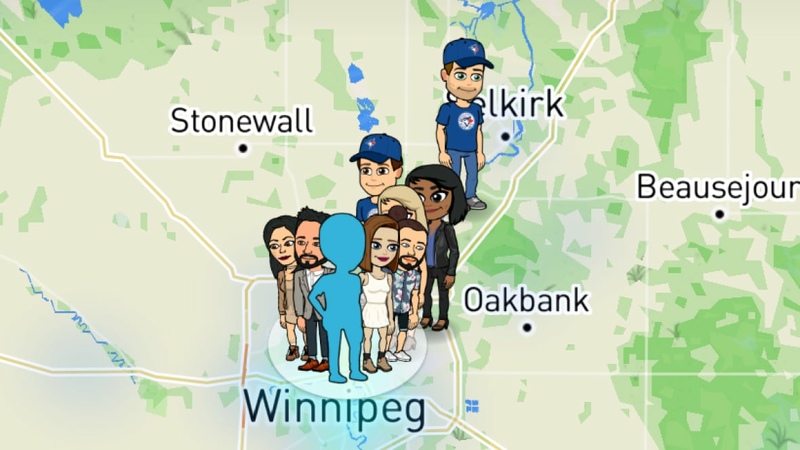 Snapchat has also launched a new feature known as “Snapchat Geo Map”. This simply indicates to your fellow contacts on the app of your location. It even knows when you are driving, flying, swimming or at home. Creepy right? Well you have been warned! Have you ever noticed the Facebook adverts that appear at the side of your feed? How they advertise venues, shops and restaurants close to your location? Well now you know, they simply embody themselves into your mobile device and track back your location, recent internet searches and possible where abouts of your current location. The vast majority of social media users like to share their travels with fellow friends or followers to keep them up to date. Maintaining the balance of a private lifestyle and sharing a post with fellow friends is becoming more and more difficult. Famously Instagram launched “Instagram Stories” in early 2017 taking users by storm. Instantly this become the biggest social media trend of the time. 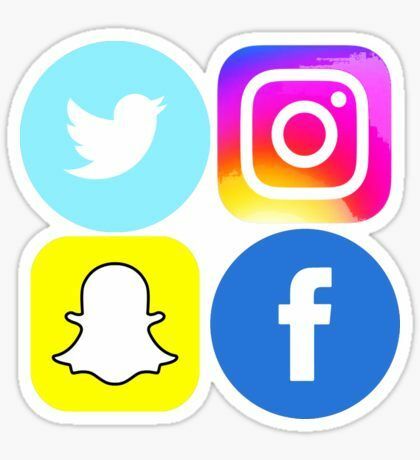 It reached a staggering 300 million users posting stories on the app with currently over 200 million users posting stories about their day to day lives every single day. In addition to this latest trend it opened up a gateway for Instagram to seek out what users had been looking at, where they have been and where they are going. 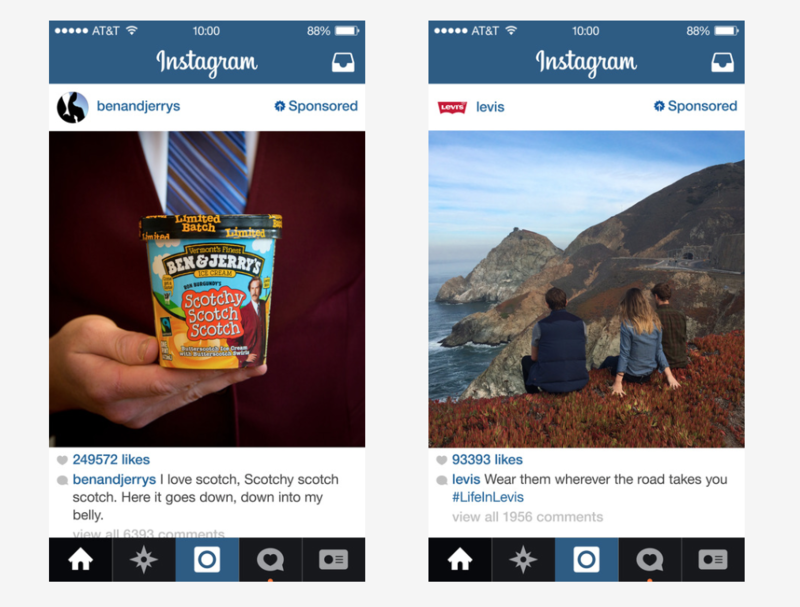 Sponsored adverts are known to appear while scrolling down your feed. Again, like Facebook the app has found a way to follow and track you down! However it’s not all doom and gloom! Users of social media have found this method of marketing very innovative and unique. It allows users to see products related to previous searches they have made opening up a gateway for business to get their brand image and name out to the public. Furthermore it can associate attractions whether it be retail, dining or travel that are situated near your current, previous or future locations otherwise known as hotspots. So remember the next time you share your location or search what's new, social media has already clocked you! But thank them later when they recommend your new favourite restaurant!